The October 15th Deadline Remains in Effect for Taxpayers Who Requested a Six-month Extension to File Tax Return. Just because IRS employees are not available to answer phones or issue refunds, due to the current lapse in federal appropriations does not mean filing deadlines and payment due dates can be delayed. 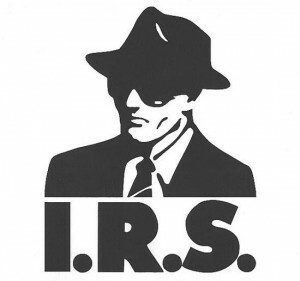 IRS warns all taxpayers of the continuing requirement to meet their tax obligations as normal. 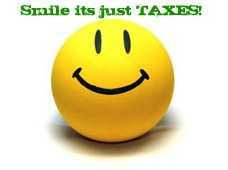 Individuals and businesses should keep filing their tax returns and making deposits with the IRS, as required by law. Many of the more than 12 million individuals who requested an automatic six-month extension earlier this year have yet to file their Form 1040 for 2012. Though Oct. 15 is the last day for most people to file, some groups still have more time, including members of the military and others serving in Afghanistan or other combat zone localities who typically have until at least 180 days after they leave the combat zone to both file returns and pay any taxes due. People with extensions in parts of Colorado affected by severe storms, flooding, landslides and mudslides also have more time, until Dec. 2, 2013, to file and pay. IRS operations are limited during the appropriations lapse, with live assistors on the phones and at Taxpayer Assistance Centers unavailable. However,www.IRS.gov and most automated toll-free telephone applications remain operational. E-file Now – The IRS urged taxpayers to choose the speed and convenience of electronic filing. IRS e-file is fast, accurate and secure, making it an ideal option for those rushing to meet the Oct. 15 deadline. The tax agency verifies receipt of an e-filed return, and people who file electronically make fewer mistakes too. Of the nearly 141.6 million returns received by the IRS so far this year, 83.5 percent or just over 118.2 million have been e-filed. Payment Options – Taxpayers can e-pay what they owe, either online or by phone, through the Electronic Federal Tax Payment System (EFTPS), by electronic funds withdrawal or with a credit or debit card. There is no IRS fee for any of these services, but for debit and credit card payments only, the private-sector card processors do charge a convenience fee. For those who itemize their deductions, these fees can be claimed on next year’s Schedule A Line 23. Those who choose to pay by check or money order should make the payment out to the “United States Treasury”. 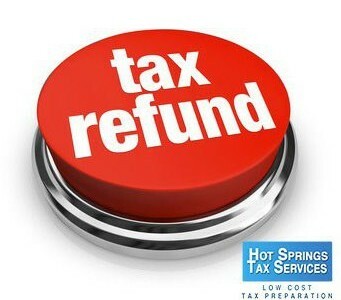 Taxpayers must be sure to file their return by Oct. 15, even if they can’t pay the full amount due. Doing so will avoid the late-filing penalty, normally five percent per month, that would otherwise apply to any unpaid balance after Oct. 15. However, interest, currently at the rate of 3 percent per year compounded daily, and late-payment penalties, normally 0.5 percent per month, will continue to accrue.